A well written security guard cover letter provides a critical introduction to potential employers. It motivates the reader to take a close look at your resume and to seriously consider your job application. 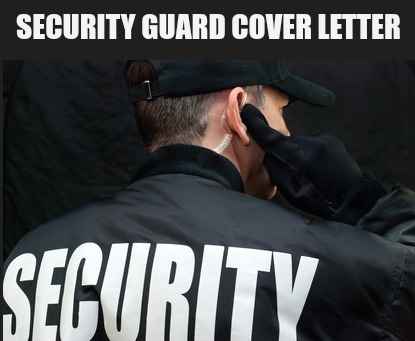 Your cover letter should be customized and targeted to each specific security guard job opportunity. Highlight the relevant skills and competencies you bring to the job and convince the employer you are the right job candidate. Your recent job posting for a Security Guard immediately caught my interest. I am confident that my 7 years dedicated and dependable experience safeguarding and protecting site assets and personnel will provide the skills and personal qualities you are looking for. I am forwarding my resume for your review and consideration. As a highly observant and hard working security professional, I would welcome the opportunity to meet with you to further discuss how I can benefit your organization. attention to detail and vigilance - able to keenly observe and monitor the surroundings to quickly determine if something is wrong. decision-making - able to consider appropriate courses of action and make the right decision quickly while under pressure. communication skills - able to handle and resolve conflict, able to interact effectively with the public and able to deliver instructions and directions clearly. dependable and reliable - take personal responsibility for the quality of job performance and complete all required tasks and commitments. stress tolerance - able to deal with high stress situations calmly and effectively. 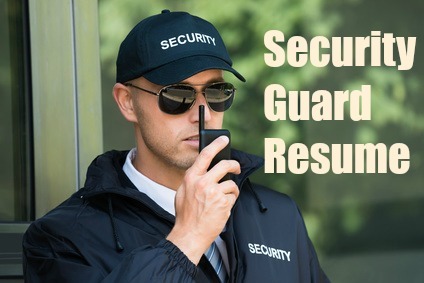 Always include a cover letter to boost your security guard resume.